Shane is definitely very skilled at finding new, interesting places to consume sweet treats. 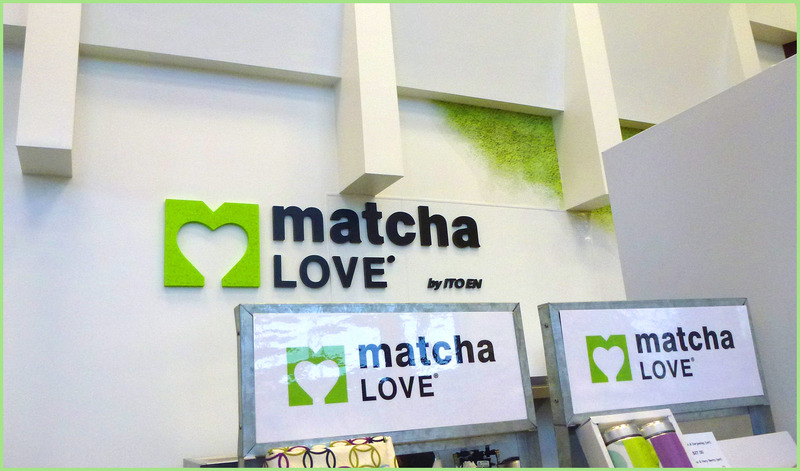 He found another intriguing dessert place while searching on popular food blogs called: Matcha Love. We were excited when we found out that the shop was close by in Kearny Mesa, San Diego, so off we went to taste test more new desserts! We were surprised to find out that this place was located in the Mitsuwa Marketplace inside the bookstore! Shockingly, I guess it’s been a couple of months since I have been to Mitsuwa. As you can see below, the menu is very simple. 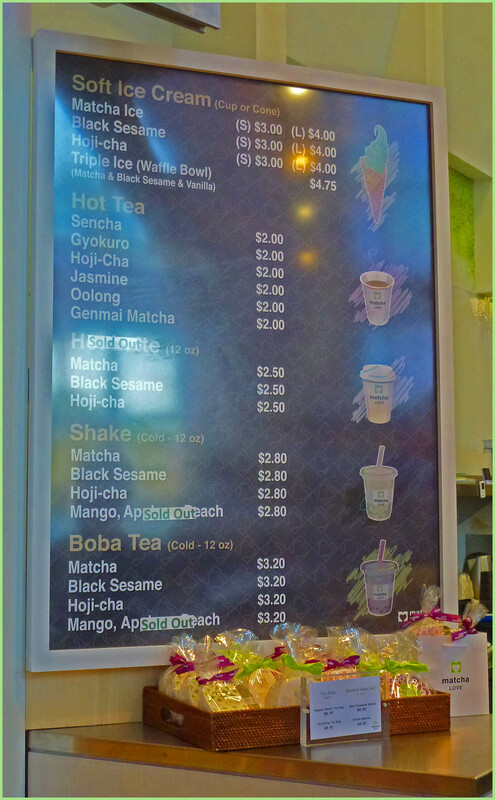 They have ice cream, shakes, hot tea and boba tea flavored with either green tea or black sesame. We both opted for black sesame desserts; Shane got the ice cream and I got the shake. 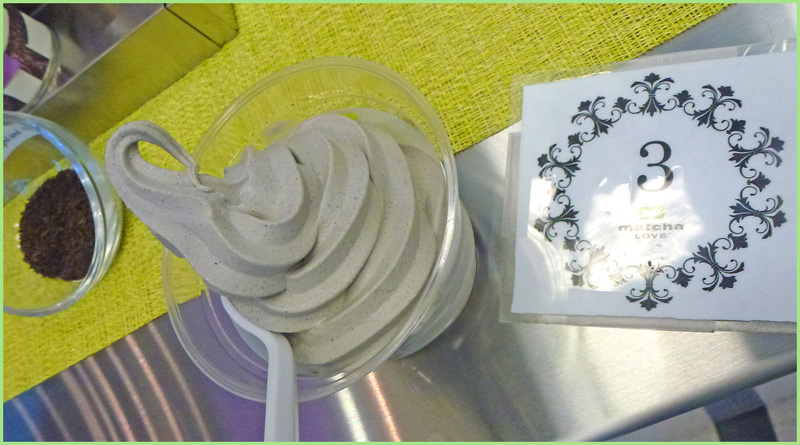 We first tried Shane’s black sesame ice cream. As you can see, this is a creamy soft serve ice cream. This was delicious! The black sesame gives a wonderful nutty, toasty flavor to the ice cream. Plus, the texture was thick and creamy. We both definitely recommend this! My dessert was the black sesame shake. This turned out to be more like a liquid milk tea as opposed to a rich, creamy shake. The drink was nicely flavored with the toasty black sesame flavor plus it had just the perfect level of sweetness! If you enjoy your drinks not overly sweet, I recommend this. If I could make one suggestion, I would get this with boba rather than without. I think this needs that extra textural element to create a more full-bodied dessert drink. Unfortunately, I forgot to take pictures of the shake, but you can see the actual item in the video review. 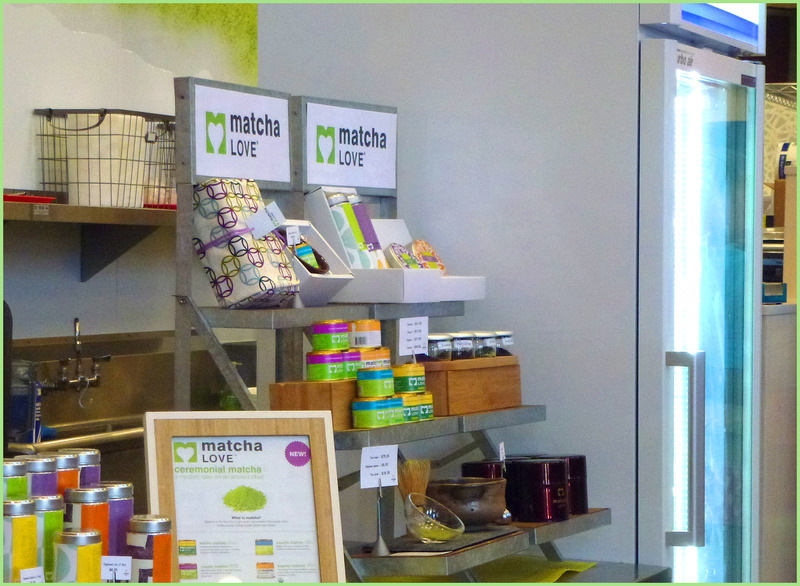 I definitely recommend heading over to Matcha Love! 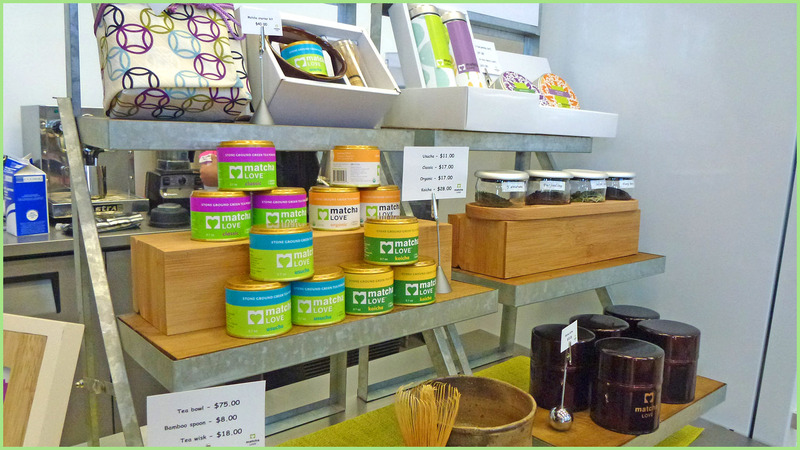 It’s a cute little shop tucked away in the Japanese supermarket! If you suffer from indecisiveness, this is the place for you as they have a relatively limited menu. 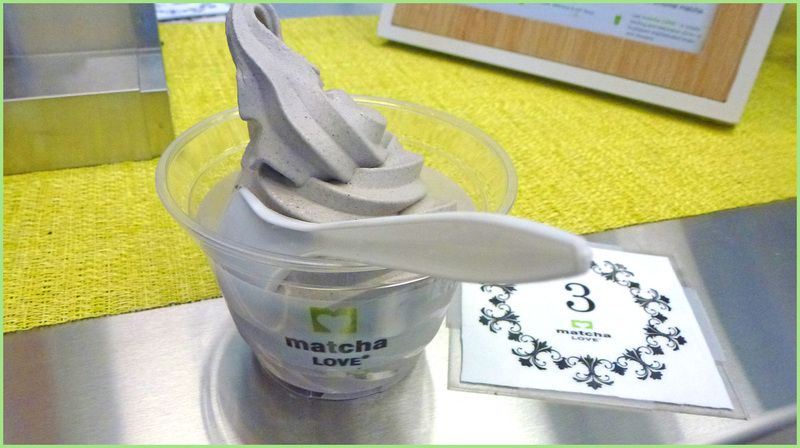 Thank you for reading our dessert review of Matcha Love and don’t forget to watch our video review below!